In selecting content this year, the League staff used carefully crafted learning objectives for each Conference track. Read more about each track and content below. You can choose to attend any elective you wish throughout Conference. Catalyze thinking and discourse as to how music-centricity can drive an orchestra's connection to its community. Emphasize composers, traditional music, and new music for orchestras that bend/transcend genre. Focus on diversity, women, LGBTQ+ people, and other underrepresented communities in artistic leadership roles. Present information that is relevant to current areas of interest or demand that would be of unique interest to the artistic work of orchestras. Highlight new knowledge, learning, and strategies for orchestras to use in order to engage, innovate, and experiment, both internally and externally. 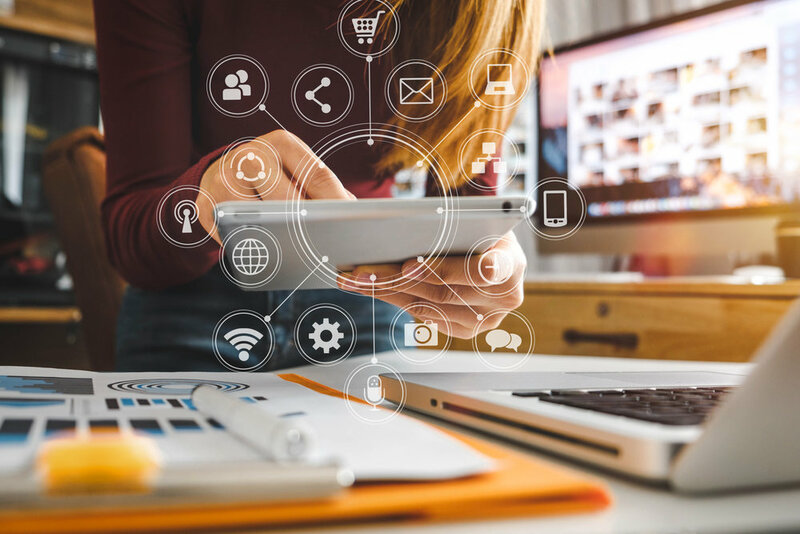 Focus on ways emerging technology can be utilized to improve audience engagement and/or deepen engagement with previously untapped communities. Articulate the evolution of best practices as they relate to inclusive concert design and implementation of accessible concert environments. Address timely issues that affect long-term strategic vision. Define a field-wide EDI vision and associated indicators of success. Standardize and continue to update best practice EDI language and definitions for use in the field. Clearly acknowledge the orchestra field’s history of bias and oppression in order to promote healing and forward movement. Reframe the narrative through messaging and imagery: Continue to center underrepresented voices in the field and tell the story of the field’s work around EDI. Continue discussions from previous convenings to demonstrate our willingness to facilitate these conversations while simultaneously propelling them forward. Cultivate and make available artistic resources. 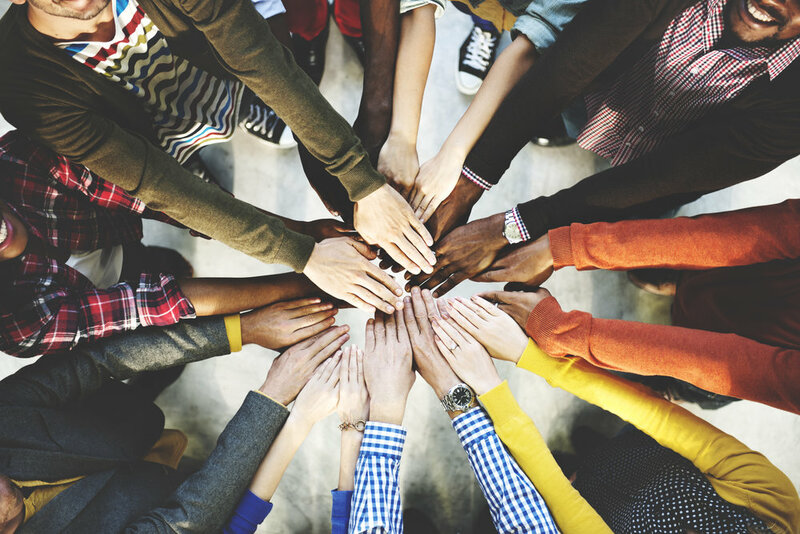 Facilitate peer learning in best EDI practices in order to raise awareness and address the responsibility of orchestras to create more inclusive and equitable organizational cultures. Expand our view of EDI beyond racial/ethnic qualifiers. Advance the discussion of audition processes. made possible by generous grants from The Andrew W. Mellon Foundation. Cover perennial issues such as leadership development, strategic planning, and fostering good organizational culture. Help prevent sexual harassment in the orchestra field by promoting cultures of respect. Leverage current and evolving parts of the orchestra eco-system to achieve institutional goals. Embed music-centricity in leadership and the implications it has on organizational decision-making. Promote branding as a cornerstone of engagement and audience sustainability. Present tactical, tangible, and beneficial tools that can readily be implemented and showcase success stories and peer-to-peer learning on best practices. 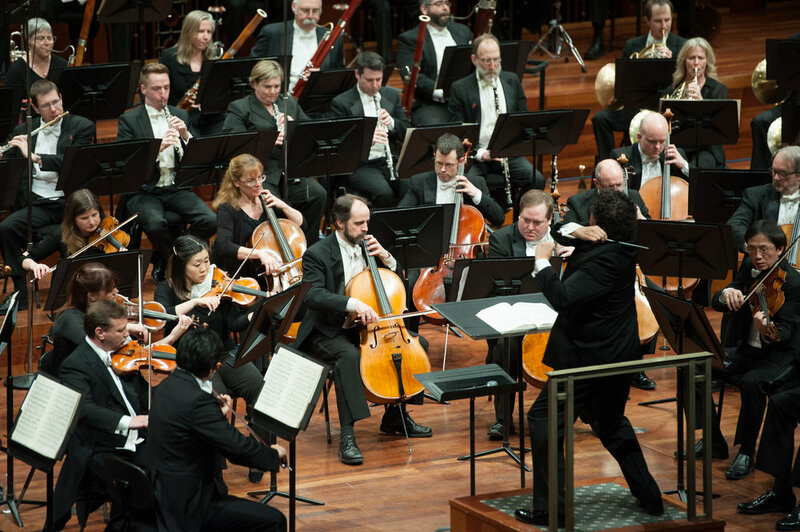 Showcase a focus on orchestra governance and how it affects organizational health. How Do Your Digital Marketing Strategies Compare to Those of Your Peers?